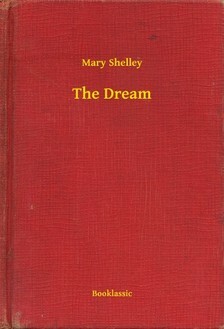 The Dream was written in the year 1832 by Mary Shelley. This book is one of the most popular novels of Mary Shelley, and has been translated into several other languages around the world.This book is published by Booklassic which brings young readers closer to classic literature globally. 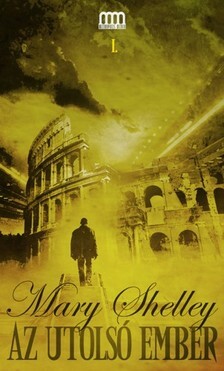 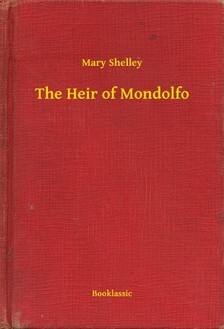 The Heir of Mondolfo was written in the year 1877 by Mary Shelley. 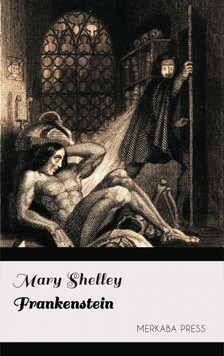 This book is one of the most popular novels of Mary Shelley, and has been translated into several other languages around the world.This book is published by Booklassic which brings young readers closer to classic literature globally. 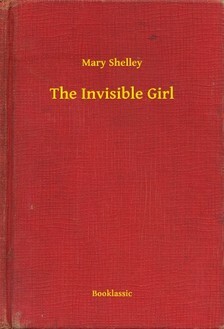 The Invisible Girl was written in the year 1820 by Mary Shelley. This book is one of the most popular novels of Mary Shelley, and has been translated into several other languages around the world.This book is published by Booklassic which brings young readers closer to classic literature globally. The Mortal Immortal was written in the year 1910 by Mary Shelley. 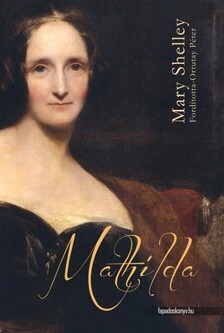 This book is one of the most popular novels of Mary Shelley, and has been translated into several other languages around the world.This book is published by Booklassic which brings young readers closer to classic literature globally. 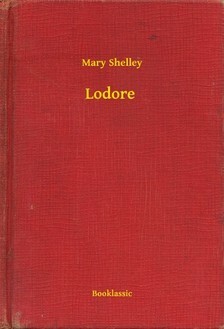 Lodore was written in the year 1835 by Mary Shelley. 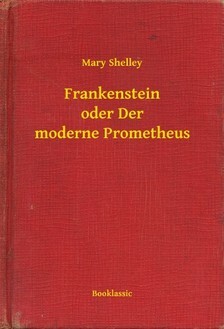 This book is one of the most popular novels of Mary Shelley, and has been translated into several other languages around the world.This book is published by Booklassic which brings young readers closer to classic literature globally. Valperga was written in the year 1823 by Mary Shelley. 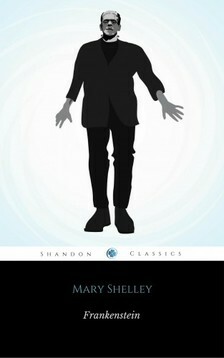 This book is one of the most popular novels of Mary Shelley, and has been translated into several other languages around the world.This book is published by Booklassic which brings young readers closer to classic literature globally. 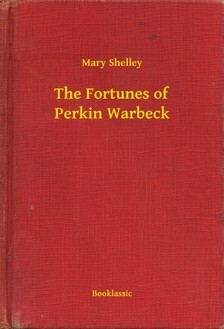 On Ghosts was written in the year 1824 by Mary Shelley. 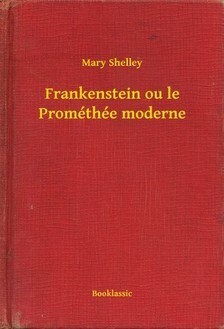 This book is one of the most popular novels of Mary Shelley, and has been translated into several other languages around the world.This book is published by Booklassic which brings young readers closer to classic literature globally.